Mercy—Grace; Favor; Eternal life; Blessing; pardon; the act of sparing. 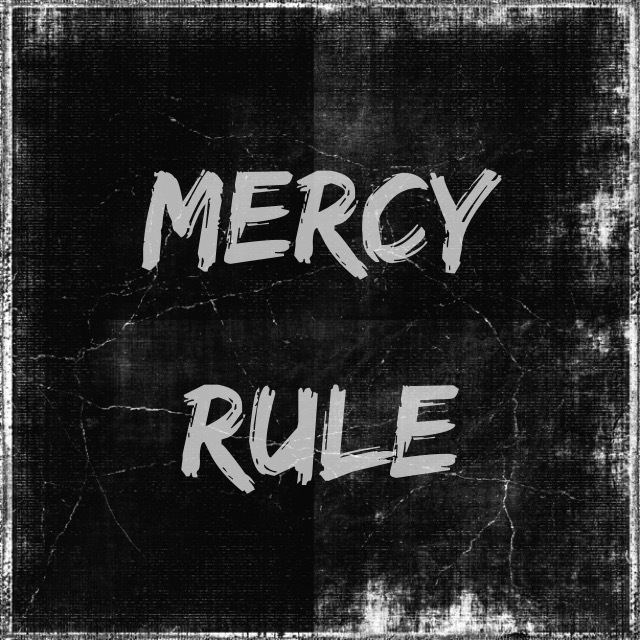 Mercy is an attribute of the Lord that is grounded in His Love for us. If it were not for God’s mercy, where would we be? Because of mercy, we are alive today…please do not take for granted that we would be alive anyway. God’s love and mercy, shown in the sacrifice of the Lord Jesus on the cross, enables us to escape the clutches of sin and its effects. However, it is useless and senseless to think we can continue to hold grudges and unforgiveness while we still expect to experience the mercy of God. No, I am not saying that God will withdraw His mercy from us but I am saying we ought not to be selfish and hold onto God’s Blessing for ourselves and not pass it on to others. Now, you may say they do not deserve it…but neither did we! Regardless, of what someone may do to or say about us, we are to be a living, breathing example of God’s love and mercy everywhere we go. To extend a hand of mercy does not require any qualification from those to whom it is extended. When telling the story of the “Good Samaritan” Jesus asked: who was neighbor to the man who was attacked and the answer came, “He that shewed mercy on him.” After hearing that answer, Jesus said to the respondent: “Go, and do thou likewise” (Luke 10:36-37). It is essential that we show the love of God by showing mercy. For in so doing, we do qualify ourselves to receive mercy. Agreed. We are to be merciful because mercy is an attribute of love, and God is Love. God has been showing me the greater depths of propitiation, His full covering of sin. In that study, He highlighted 1 John 4:10-11 for me. “In this is love, not that we loved God, but that He loved us and sent His Son to be the PROPITIATION for our sins. Beloved, if God so loved us, we also ought to love one another.” He loves us through propitiation because of Christ. We are to so love others. Having a spirit of propitiation that realizes that all sin and fall short of God’s glory and that Jesus covers all sin for the whole world requires we have mercy that propitiates, seeing sin as covered in Christ out of love, not holding the sins of others against them as in keeping an account. It is certainly not something I can do without God’s Spirit directing and equipping for it to be done in righteousness and truth with wise discernment of God’s will and way. Thanks again for your influence in my life for Christ. You’re welcome Darlene and thank you for your wonderful and insightful comment to this post. Blessings! Sebastian. Great picture on the blog! Probably my favorite parable. I have heard that the word “prodigal” best relates to describing God the father. His exorbitant love that he exhibits to all mankind. Regrettably — I relate too well to the elder son. But God is working on me. Thanks for a good post. You’re welcome Dave and thank you for your kindness!